GOOD NEWS to ALL POLYGON OWNERS in Malaysia! Stand a chance to WIN & SELECT your OWN PRIZES with ONLY 3 SIMPLE STEPS!!! 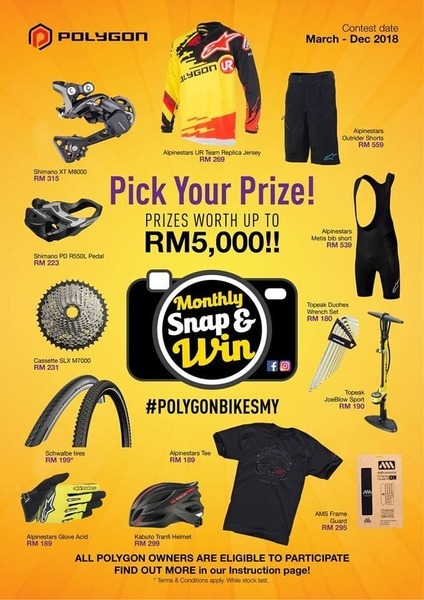 Snap, Share and Win! Open to all Polygon owners. Visit their Facebook for more details.